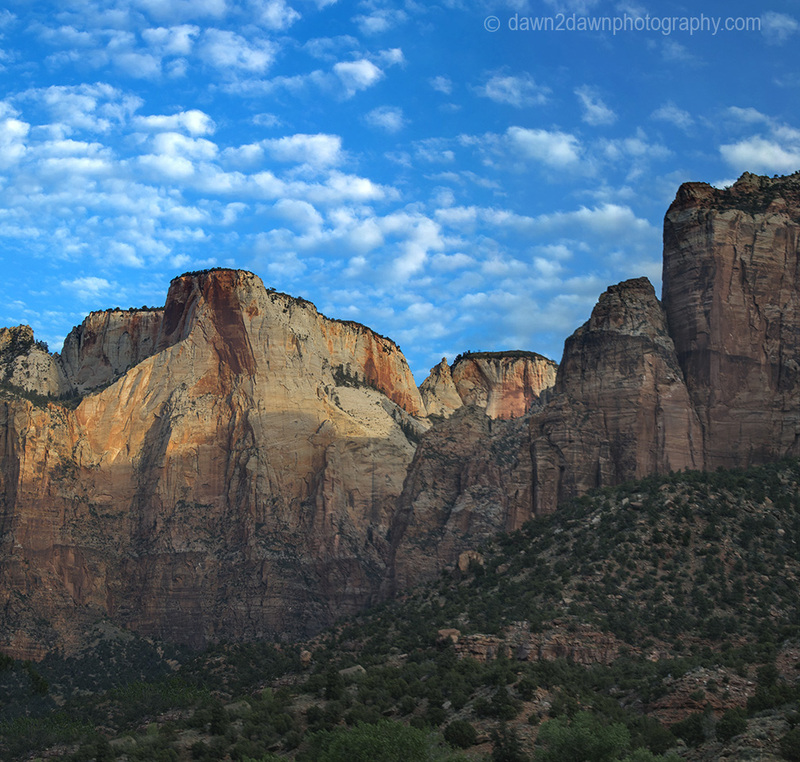 Got out of my vehicle at the office the other day and decided to capture dawn at Zion before I clocked in…..
Wow, what a way to start a new day! I should never complain about work! 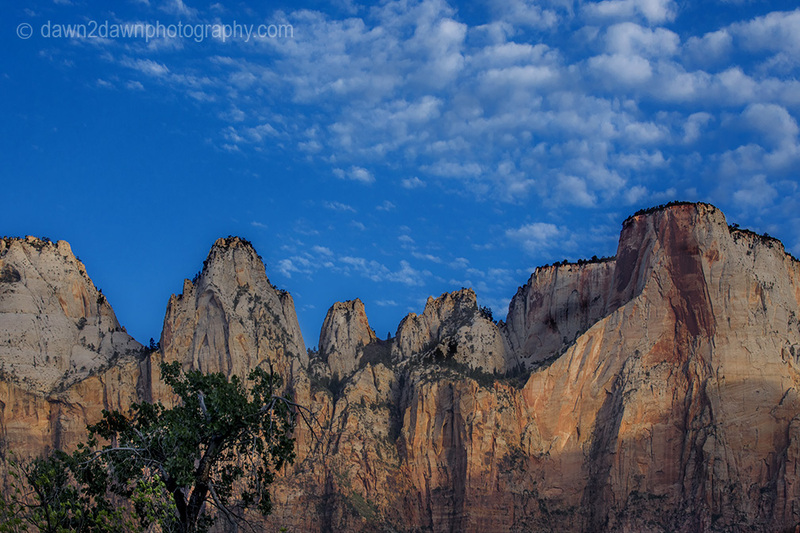 I love Zion. Great shot. One of the most magical places in the world! 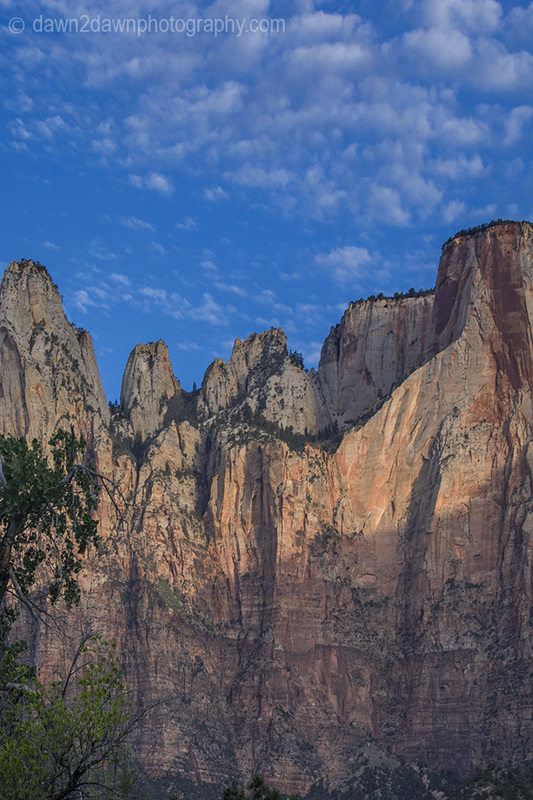 Sometimes it’s hard to believe Mother Nature could really have created something so awe inspiring. Love the dawn lighting. You’ve captured the lighting so very well!